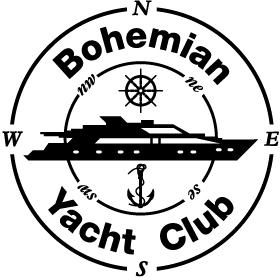 On March 31st Koki makes his debut EP with “What You Want” on Bohemian Yacht Club. The Tokyo born, pineapple headed rockstar has wowed crowds with his extraordinary work on the decks, and now it’s time he reveals his talent in the studio. First up is “What You Want” – a hypnotic electronica track with a unique layer of percussive sounds. A mesmerizing and manipulated vocal lays over the finely tuned instrumental breakdown. Next is a remix by Brian Johnson. Johnson puts an interesting spin on Koki’s original track “What You Want”, by adding a whirlwind of sounds. This deeply majestic version compliments Koki’s original work. We are then brought to the second original track off this EP, “The Fog Still Has A Tail”. An eclectic track, using a variety of synths, bongo drums and a kick drum give this tune a funky beat. 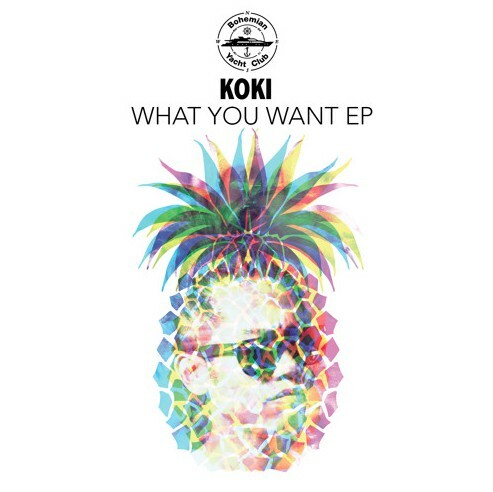 Koki reveals his more melodic and atmospheric side in this one. The final track is a remix of “The Fog Still Has A Tail” courtesy of Takuya & Ryo. Takuya & Ryo deliver a version that maintains true to the original, while adding quirky lazer-esque sounds and nuiansses. With more elements to give the song a fuller sound a quicker rhythm, this version is slightly more upbeat than its original.